Gnome MPV is a simple GTK+ frontend for mpv, which is a very powerful media player based on MPlayer/mplayer2. The design of GNOME MPV is based on GNOME HIG. 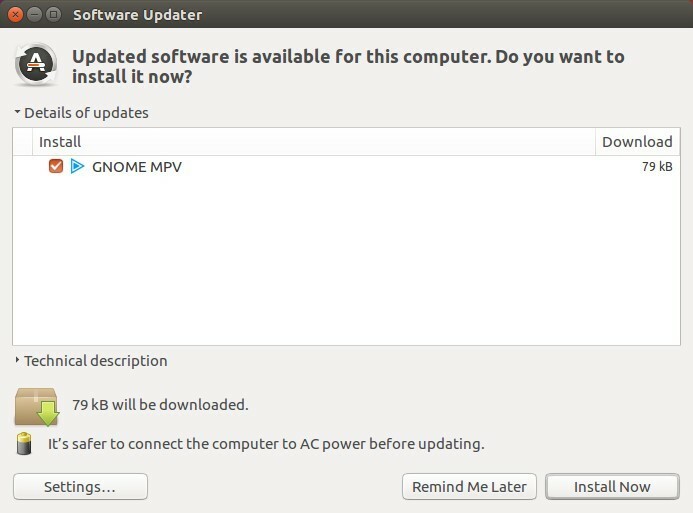 Gnome MPV is available in Ubuntu main file archive, however Canonical does not provide updates for the software. 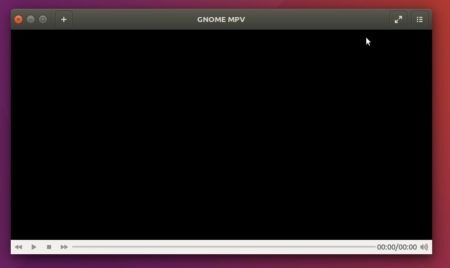 So here’s how to install the latest version of Gnome MPV either via PPA or flatpak in Ubuntu. Gnome MPV PPA, due to requirement of GTK>=3.18, contains the latest binaries for Ubuntu 17.10, and Ubuntu 18.04 so far. Input your password (no visual feedback while typing) and hit Enter. Flatpak package bundles most required libraries and runs in sandbox. With it, you can install latest Gnome MPV in Ubuntu 16.04 and higher. Finally, you may log out and login back to be able to launch Gnome MPV from app launcher.